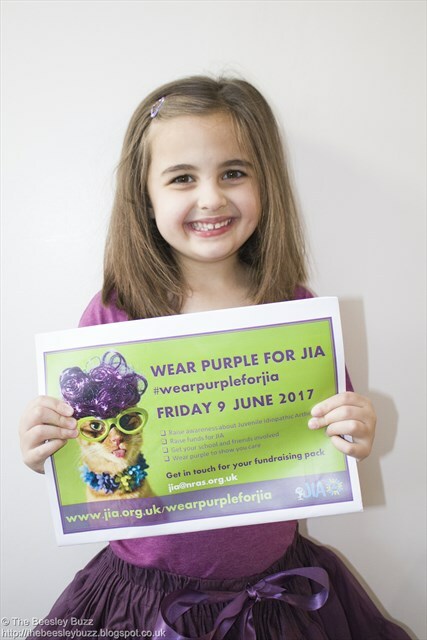 This coming Friday, 9th June 2017 is Wear Purple for JIA day. This is a campaign to raise awareness that children can get arthritis. 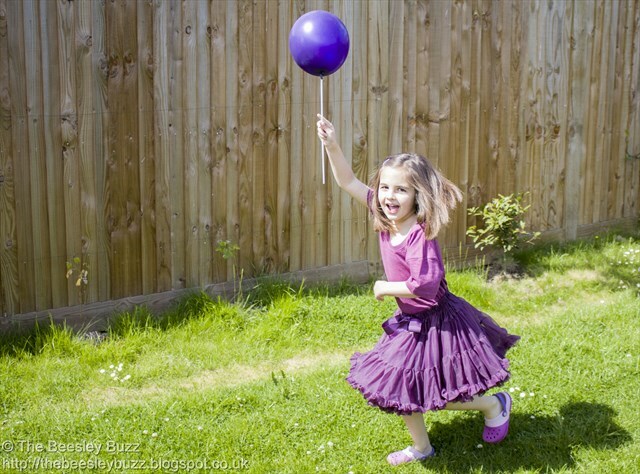 In fact, in the UK there are 15,000 children with JIA* with more than 2,500 children developing JIA each year. And yet it is STILL often thought of as an 'old persons disease'. Everyone seems to know someone with arthritis and it is often a granny, grandad, great aunt or generally someone elderly. Often it is not thought of as a serious condition. Just a minor annoyance. Aches and pains that are expected as one gets older. So I thought what better way to highlight that CHILDREN DO GET ARTHRITIS and IT CAN SERIOUSLY AFFECT THEIR LIVES than by giving a glimpse into Miss T's life with arthritis this week in the run up to 'Wear Purple for JIA' day. So let's start with last Friday to get a glimpse of the entire week. We set off first thing in the morning to make our way to the train station to get to London. She had a routine appointment with her consultant at Great Ormond Street as well as her physiotherapist there. The appointments don't always fall on the same day but if they are likely to fall around the same time we try to ask that they are the same day to save having to travel on two different days. The doctors started their clinic around an hour late. We have nothing but praise and appreciation for all the medical staff involved in Miss T's care. It is just a fact of hospital life that there can sometimes be long delays. On a previous occasion we had to wait for nearly 3 hours where the clinics were running late. But once you are in there, they give you all the time you need to make sure that your child has been thoroughly examined. We knew Miss T was due to have her regular blood tests so we delayed them to be done at GOSH rather than at our local hospital as her consultant had indicated that she may need some different blood tests done at the same time when we visited. We've found that using both EMLA cream and a cold spray for blood tests seems to help. At our local hospital we hold Miss T in a bear hug so she can't see what is happening. On Friday she was facing forwards and so it was more traumatic than usual for her. They managed to get blood first time from her arm although it has left a bit of bruising. On some occassions it can take 3 or 4 attempts in different locations (both arms and both backs of hands) until they succeed in getting blood. She's been having these blood tests at regular intervals every few weeks for the past 2 years since she started on the Methotrexate treatment as it is important to monitor the liver function to make sure it is not being harmed from the methotrexate. Friday is also her Methotrexate injection day. We've written before about how much Miss T hates Fridays. However by the time we got home from London it was late and she was tired so she had her folic acid meds and got to bed. We can give the methotrexate up to 24hours before or after it is due so we decided to do it on Saturday. After drama class on Saturday, we got out the Methotrexate equipment. The sharps bin, her record sheet we've created to keep track of her treatment, gloves (as the methotrexate is cytotoxic) and gauze swaps and plaster or micropore tape and more gauze. At the sight of the big sharps bin, she begins to squeal. "I don't want my injection" "I hate injections". It is a weekly occurence. She knows it has to happen. She knows without it she wouldn't be able to walk. Just two years ago she was in so much pain and agony she needed a wheelchair to go anywhere and would crawl around the house in pain unable to walk. The methotrexate keeps the pain under control and by reducing her immunity helps stop the arthritis attacking her joints which would otherwise cause permanent joint damage. Sunday morning we had the usual "I feel sick" feeling first thing. One of the side effects of Methotrexate is that it can cause sickness. She's tried various antisickness medicines from phenergan, to stemetil and most recently Odansetron. We seem to find that if she is going to be sick, she's going to be sick and the anti-sickness meds don't seem to have much effect. Having said that the worst sickness only seems to happen if combined with travel. So if we have a longer unavoidable car journey to make at the weekend we go armed with buckets, wipes and changes of clothes. Otherwise we try to limit long car journeys at weekends as she's usually ok again by Monday. Monday was an inset day from school. The weather was nice to we headed to the park for a play. Then popped to granny's to see Fudge the Dog. Although all her classmates were back to school today after the half-term break, Miss T had a routine eye consultant appointment. 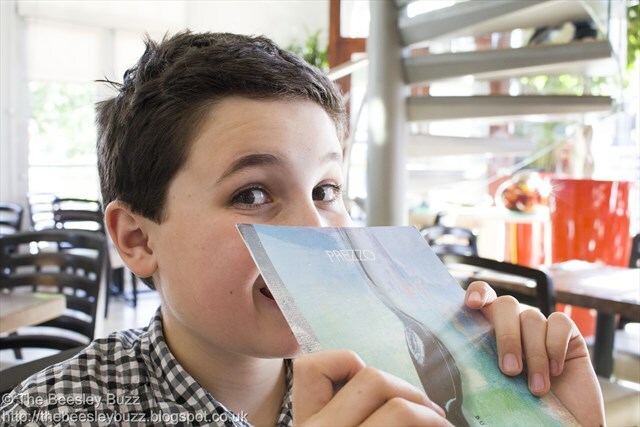 This is because Uveitis can occur in children with arthritis. Miss T did get Uveitis when she was first diagnosed and needed steroid eye drops to get in under control. Uveitis can have serious devastating effects on eyesight if left untreated so regular checks with an eye specialist are vital. We're advised to allow at least 4 hours for these appointments as she needs to see both the opthalmist and the eye consultant. Although thankfully on most occasions it hasn't taken the full 4 hours. Sometimes they will need to put those orange eye drops in too which make the process longer. Today they didn't need to and all was fine. Wednesday is Miss T's hydrotherapy day. The warm water on her joints helps with movement and as she kicks about in the water it also helps build up strength in her muscles. As our hydro slot falls right in the middle of the day, it ends up being too much of a crazy rush to try to get to school beforehand so it does mean that she ends up missing the whole day off school. When she has her blood tests at our local hospital (which is near the hydrotherapy pool) we combine these up to be on Wednesdays if we can so that she doesn't miss anymore time off school. This week Miss T should be having a 'normal' day on Thursday. 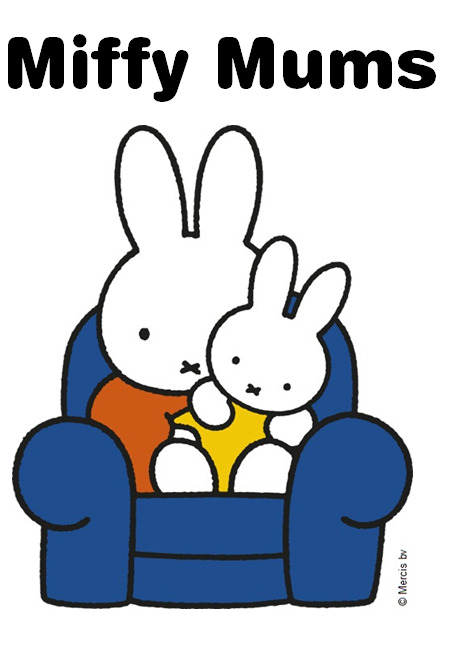 But I happen to have a doctor's appointment for myself and Richard needs a blood test done so there seems to be no avoiding medical appointments this week! In the afternoon, we plan to meet up with one of Miss T's friends who also has arthritis. She is a couple of years older but they are such close friends. We were put in touch with each other by a mutual contact and it has made a world of difference to both girls to know that they are not alone going through this. I'm not great at reaching out to others in 'support group' type situations but having seen what a great friendship has developed, I'd recommend it to everyone with a child with JIA to try to find someone else with a child with JIA to just be friends with each other. As I said, it has made such a positive diffference for them to be going through things together knowing the other faces the same challenges and difficulties. 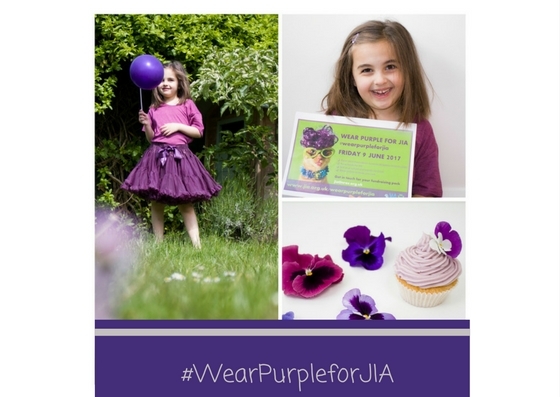 Friday is the big day - #WearPurpleForJIA day. I'm hoping that awareness of JIA will increase. At Miss T's school they actually have class photos that day so that ruled out being able to ask the class to wear purple. But I think anything that can be done to spread the word helps. 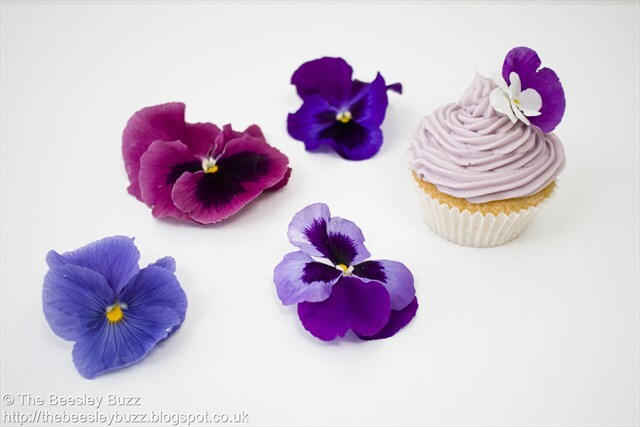 Baking purple cakes. Talking to someone about JIA. Tweeting about it or even tweeting this blogpost. ANYTHING to help people know that CHILDREN CAN GET ARTHRITIS! When people hear of Miss T's condition I come across stories of others who have JIA but who have had to wait a long time for diagnosis. Not only is the lack of diagnosis a huge worry and stress for the families involved but a late diagnosis can mean that the arthritis isn't treated promptly. This is turn causes huge amounts of pain for the child and can leave long term damage in their joints which can't be reversed. I say this from experience. At age 10, I waited for a year to get a diagnosis of juvenile arthritis. By that point my hip joint had become so damaged and deformed that the only solution will be a hip replacement long before the usual age that people have hip replacements. So please help spread the word. I've written this not for sympathy or to 'feel sorry for ourselves'. I realise that there are many illnesses that affect children and many many brave and wonderful kids out there. This is simply to raise awareness of arthritis in children and for those who look at Miss T and think her life is 'normal' to take a moment to realise that actually it is not normal for a child's week to look like this. 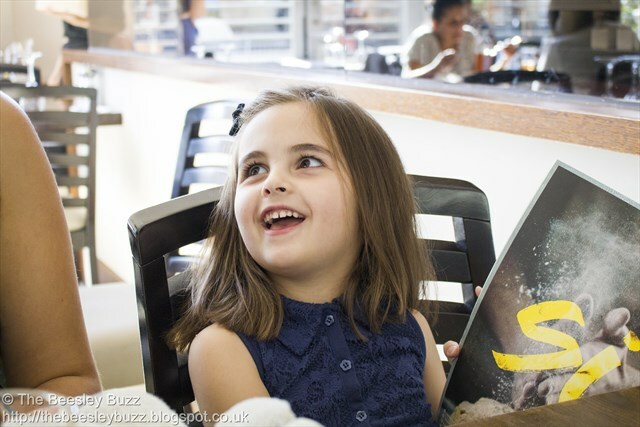 It is not normal to have so much time off school - whether directly for medical appointments or from being unwell due to her reduced immunity that MTX causes. It is not normal to wake up in the night screaming in pain or to not be able to walk suddenly and unexpectedly from a flare up. It is not normal to have to have a list of medication and timers set to make sure something is not missed. Miss T you are a brave and wonderful girl. 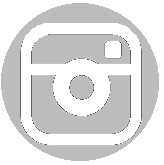 More information about JIA can be found on our page here. We've also recently come across a wonderful facebook group so if JIA affects you, you can request to join the group. It is called "Juvenile Arthritis Parents and Families UK" and can be found on facebook. Another charity that we recently came across is CCAA (Children's Chronic Arthritis Association) who run family support weekends away. We love eating out. But eating out comes with its challenges for our family. 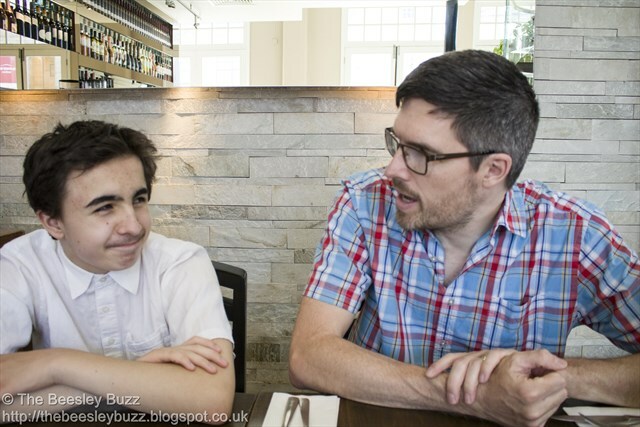 Will J cope with trying out a new restaurant? Will Miss T eat more than her usual one mouthful? Will the place be child friendly? Will there be enough choices that our family will like? Will there be too many choices leaving us confused? And we each get something different out of the experience of dining out. For mum it's the luxury of not having to cook or wash up, for Dad it's bonding time with the whole family, for J it's being able to eat a massive dinner, for D it's being allowed a fizzy drink, and for Miss T it's dessert! 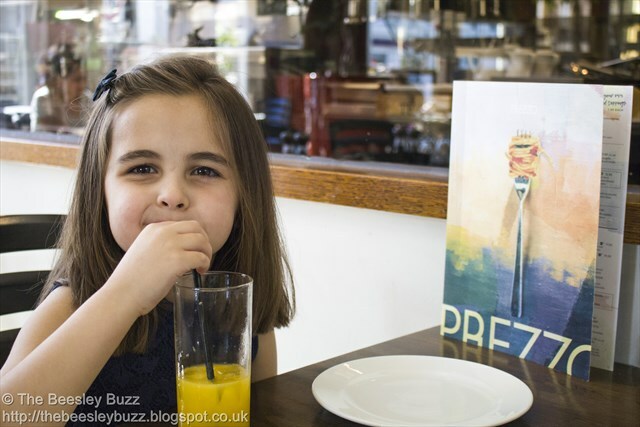 So one sunny Sunday afternoon to celebrate the end of half-term, we headed to our local Prezzo in Tunbridge Wells, Kent. 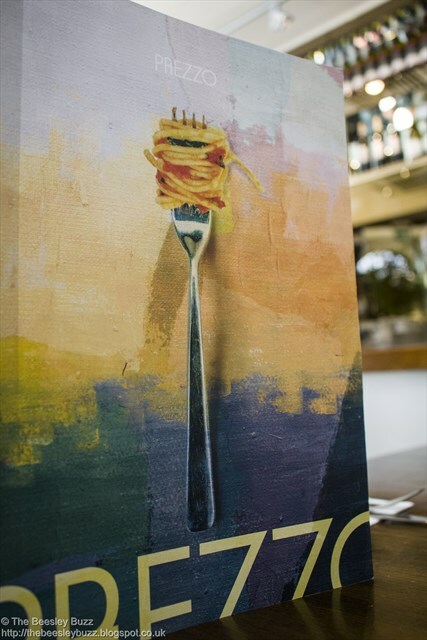 There are over 280 Prezzo Restaurants around the UK so there's bound to be one near you. We had told the kids that even though there is a great kids menu (love the fact they actually do two portion sizes for the kids menu - a children's menu and a tot's menu to cater for all sizes of appetite) that this time they were not getting to choose their own meal but we were going to have fun sharing one giant bowl of pasta. The #PrezzoLaFamiglia experience! 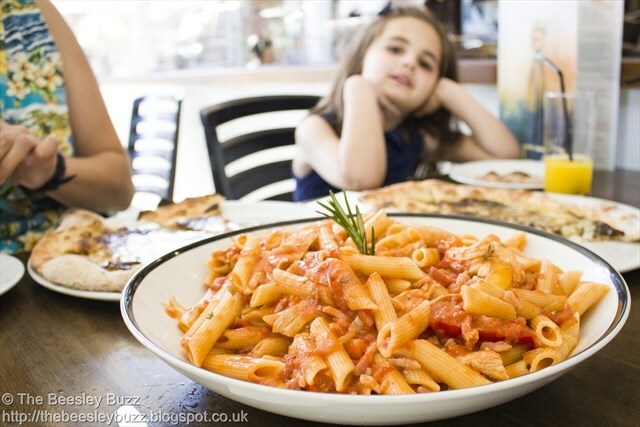 There are 4 different La Famiglia pasta dishes available; Penne Arrabiata, Spaghetti Bolognese, Spaghetti Carbonara and Penne Alla Rusticana. 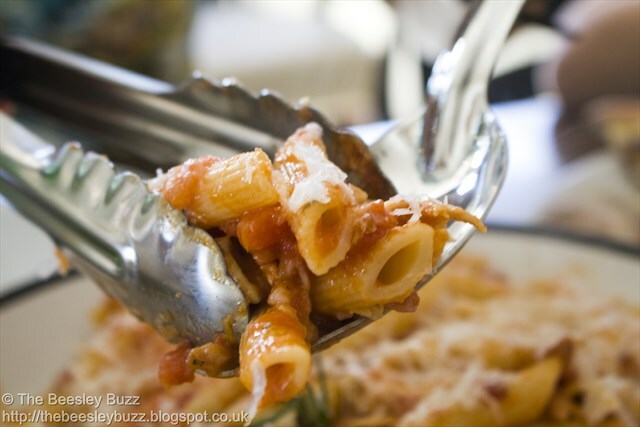 We chose the Penne Alla Rusticana which is a chicken and pasta dish with peppers and pancetta and it was huge! The garlic pizza breads were pretty epic too. 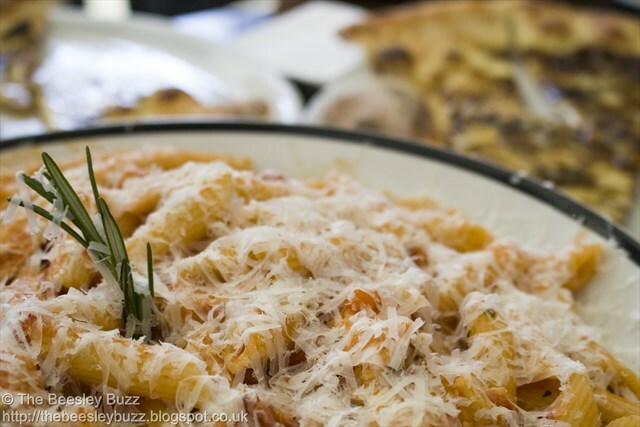 They were quite possibly the best garlic bread we have ever tasted with tangy caramelised onion and mozarella. J's recurring question was "Can I have more?" and as there was so much of both the garlic bread and the penne the answer was "yes". When I asked D if he thought the garlic bread was nice he responded with "No. It's delicious!" And Miss T was also asking if she could have more "dalek bread" - I think she might have Doctor Who on the brain at the moment as we've been talking about it so much lately. We were all definitely impressed with the portion size. Officially serves 4 although there was plenty for all 5 of us. 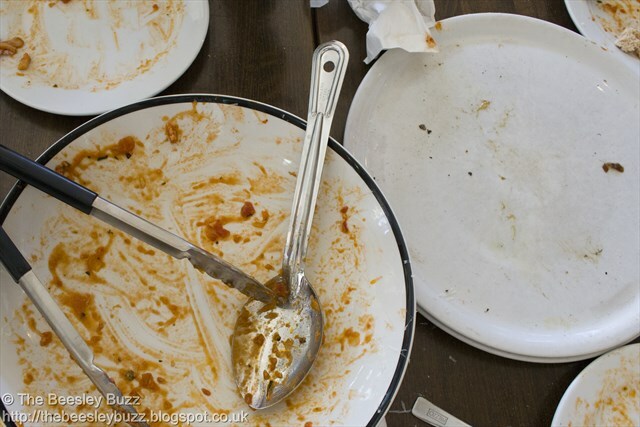 Miss T never eats a huge amount and it normally feels wasteful getting her a meal of her own when we eat out so the La Famiglia experience really was the perfect solution to this as she could eat less and J could eat more until we were all full. As we ate we joked about how J was like a human vacuum cleaner eating up anything and everything that others couldn't manage. Miss T was like a little squirrel with a small appetite who preferred to save some food for later. We couldn't quite decide whether D was like a keen puppy who was always there at the table as soon as food appeared wanting a taste of whatever was available, or more like a bumble bee buzzing flower to flower grazing little but often all day long. Between us we did manage to polish off that gigantic bowl of pasta and those 2 epic sized pizza garlic breads. On a practical note, the service was speedy. 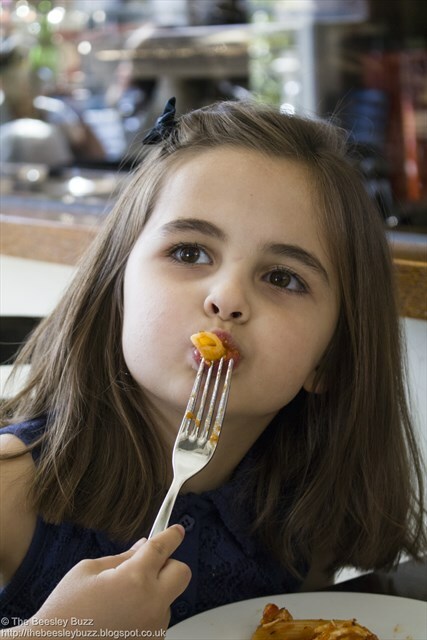 Which is great when dining with hungry kids with little patience. Sometimes restaurants make the mistake of thinking that being 'family friendly' means having highchairs and a baby changing room (Prezzo had both these) but we've found it's more about friendly welcoming staff, with a positive attitude and prompt service. Kids are always keen to get their desserts quickly and it was literally just a matter of minutes at Prezzo. We were impressed! The Tunbridge Wells Prezzo has a bright and airy feel to it, letting in loads of natural light. Perfect for those instagram snaps. Another practical touch was the coat hooks I spotted around the restaurant. This is less relevant this time of year but a bug-bear of mine in winter months when we unpeel layers of jumpers and coats when dining out only to have to pile them up on our seats. It was great to see coat hooks. It made me happy. 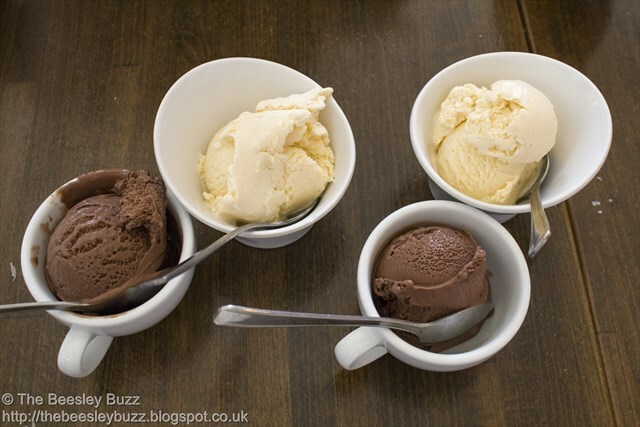 The menu is varied and they regularly have great offers. 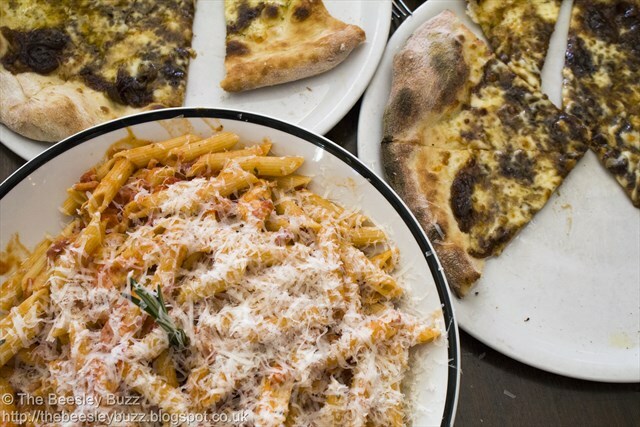 We would totally recommend giving the La Famiglia pasta sharing dish a try next time you're visiting Prezzo. It is super-great value and super-fun too! 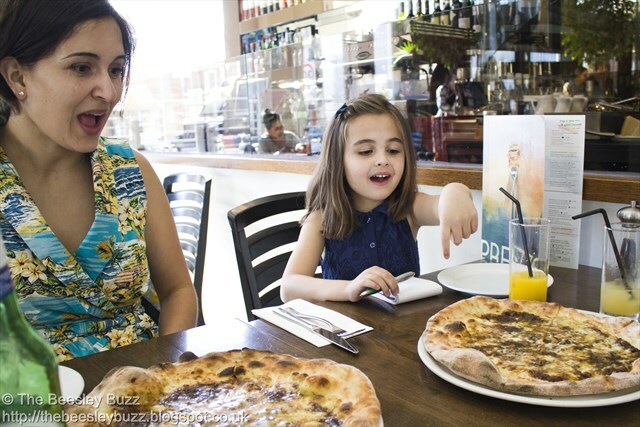 Disclosure: We were kindly sent a voucher as part of the Britmums/Prezzo #PrezzoLaFamiglia campaign to cover the cost of the La Famiglia pasta dish, 2 large garlic pizza breads, 4 soft drinks and 4 ice creams. 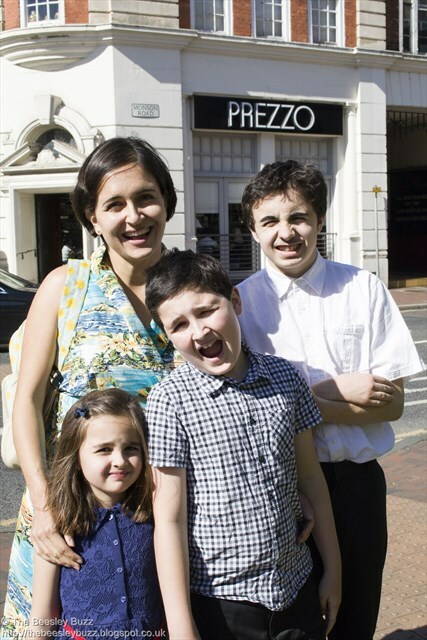 Thank you - we had a fabulous meal at our local Prezzo.